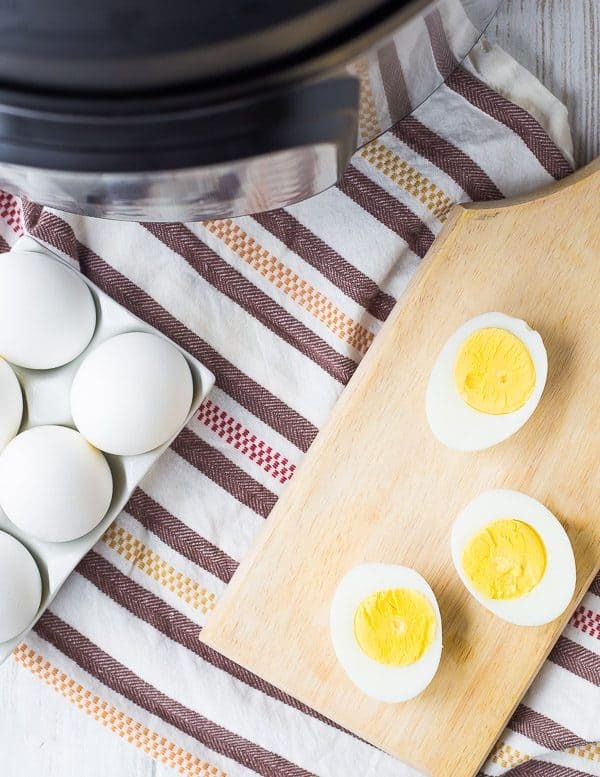 Instant Pot Boiled Eggs are THE ONLY way to make boiled eggs. The egg shells slip right off when you cook them in a pressure cooker! It will change the way you “boil” eggs! You guys. I bought an Instant Pot. I resisted for so long. Or at least it seemed like a long time. Remember when they were on sale around Christmas? Or was it Black Friday and Cyber Monday? I don’t remember, but I remember not buying one. I have a slow cooker, I don’t need a pressure cooker, right? Well, I should have bought one then and saved myself the 30 bucks or whatever it was. I have a group of friends that I get together with once a month to cook. We call ourselves the Cooking Club but really it’s just a fun excuse to hang out together (kid-free), eat good food, and drink a little wine. We take turns hosting and the host gets to pick the theme. One month our lovely host suggested that whoever had an Instant Pot should bring it and we should cook our whole meal together in the Instant Pots. Well, it was certainly a bonding experience. I can’t remember the last time I laughed so hard. We made a whole chicken that came out undercooked (our fault, not the pressure cooker’s fault) and we had to segment it and finish it in the oven. We also had two slightly different models of Instant Pots and we switched the lids. Well, unfortunately, that lid got stuck and held our applesauce hostage for over an hour until our host’s husband got out the tools and saved the day…and our applesauce. When it was all said and done though, we had a great meal! Chicken, baked potatoes, collard greens, cooked carrots, applesauce, and cheesecake. 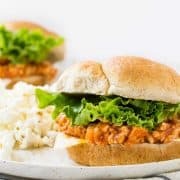 All made in the Instant Pot! Well, all except that cheesecake, but that’s another story for another day. But he does looooove boiled eggs, especially the whites. When I heard that pressure cooker hard boiled eggs peeled amazingly, I knew I had to try it. There is not much worse than an egg that doesn’t peel well. And the rumors are TRUE. I’m never cooking an egg any other way. This is truly a game-changer. Imagine egg shells that just slip right off the hard cooked egg. It’s the most amazing thing ever. I’m smitten. I did my research and found a few different methods of making Instant Pot boiled eggs, but most left the yolks a bit green and overcooked. 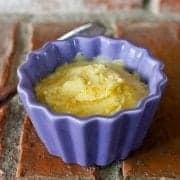 With some practice and experimentation, I found the time and method that yields the perfect hard cooked egg in the Instant Pot. Place eggs on top of basket. That’s it! All that’s left to do is enjoy them, or keep them in your fridge for up to a week. I’m going to be adding more Instant Pot recipes, but in the meantime, here are some more delicious ways to eat eggs! 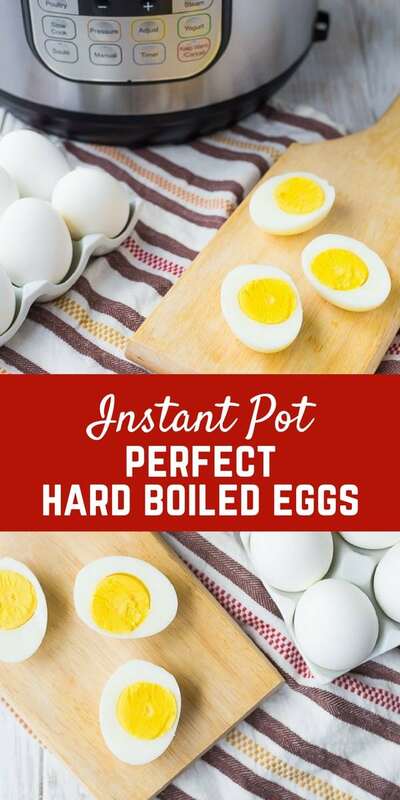 Here’s the printable version of how to make Instant Pot Boiled Eggs! 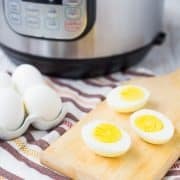 Instant Pot Boiled Eggs are THE ONLY way to make boiled eggs. The egg shells slip right off! 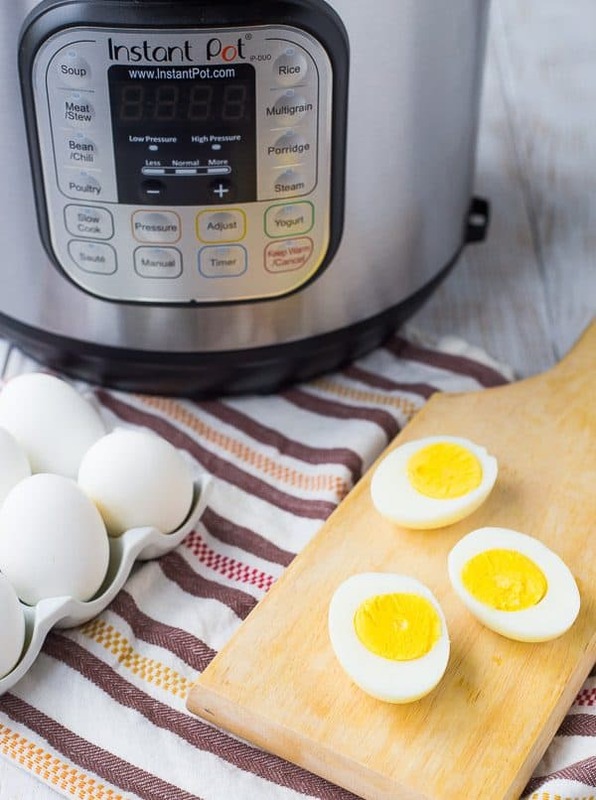 An Instant Pot will change the way you “boil” eggs! Close lid, make sure valve is set to seal. Set on Manual, High Pressure, for 5 minutes. Quick release pressure when five minutes is up and immediately put eggs in a ice water bath to cool and stop cooking. Enjoy immediately or keep them in your fridge for up to a week. 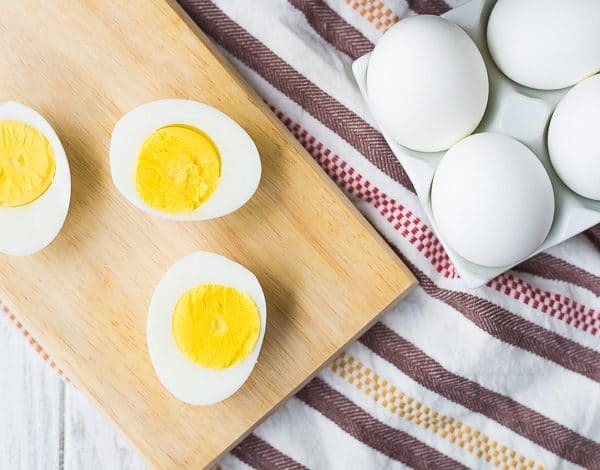 If you like softer boiled eggs, try cooking these for 3 minutes instead of 4 – make sure to use the ice bath still! This will yield a yolk that is mostly runny, but still set around the edges. Verdict: Seriously, this is the only way I’ll ever cook boiled eggs again. Husband’s take: He loves when the fridge is stocked with boiled eggs. 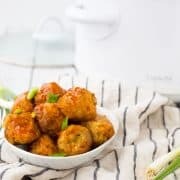 PS: This is NOT sponsored by Instant Pot…I really just love the thing!!! What do you men by “quick release pressure”? When it finishes cooking, you want to turn the valve to vent right away rather than letting the pressure release naturally, and more slowly. Then once the valve drops, you take the lid off and immediately put the eggs in ice water to stop the cooking. My friend had this issue and she had forgotten to turn the valve to seal that particular time, and had left it on vent. Could that be the case for you too? So happy to hear that! I make these weekly! Just made these again this morning and they were perfect! I really need an Instant Pot. I keep reading these pressure cooking blogs and realize that my old stovetop pressure cooker is incapable in so many ways. First thing that I will do with my Instant Pot is make a good hard boiled egg for breakfast. It makes the best boiled eggs! I didn’t think I needed an Instant Pot either, but my sister got me one for Christmas and I lovee it! I hard boil eggs in it every week and they’re always perfect! I do 4 minutes and 4 minutes, which works for me!